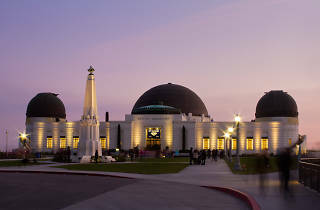 We've told you which Los Angeles buildings we think are the most beautiful. But do you agree? 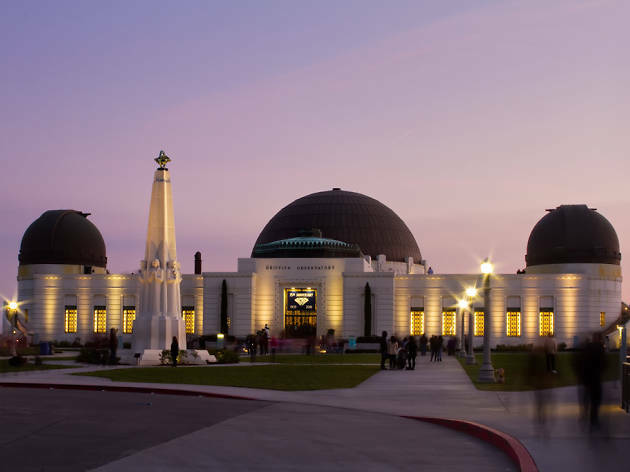 We have strong opinions about seemingly everything in LA, from pizza to Disneyland rides. But so do you. We're taking our picks for the 30 most beautiful buildings—plus a few extra that just missed the list—and passing them along for you to judge. Upvote or downvote each building to have a say on your own favorites—and let us know in the comments if you think we missed anything.